The seasons tell a story. Are you listening? The church year is a uniquely Christian way of marking time. When Kimberlee Conway Ireton began to understand this, even the most ordinary incidents of her life began to resonate with the stories of Scripture. In this book, Kimberlee follows the structure of the liturgical year--from Advent to the second cycle of Ordinary Time--describing the origin of each observance and its ongoing relevance for our lives. 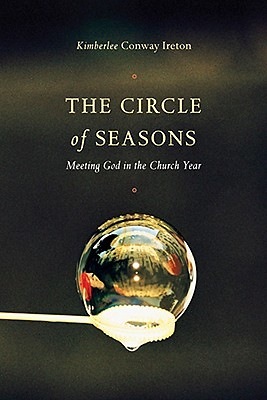 In a word, The Circle of Seasons offers you structure--a simple and traditional way of building your life around your faith, rather than the other way around.